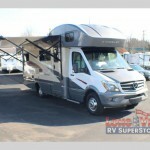 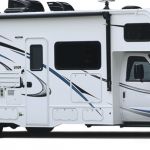 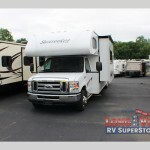 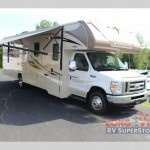 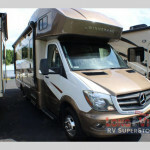 Check out the Winnebago Spirit Class C Motorhome! 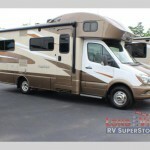 Amazing Features of the Winnebago Navion Class C Motorhome! 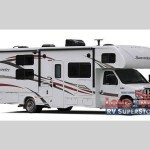 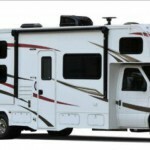 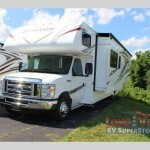 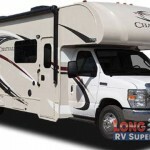 Forest River Sunseeker Class C Motorhome: Turn a Key for Fun in the Sun!